225 Years of Heritage Meets the Fourth Decade of Silver Eagle Proofs! 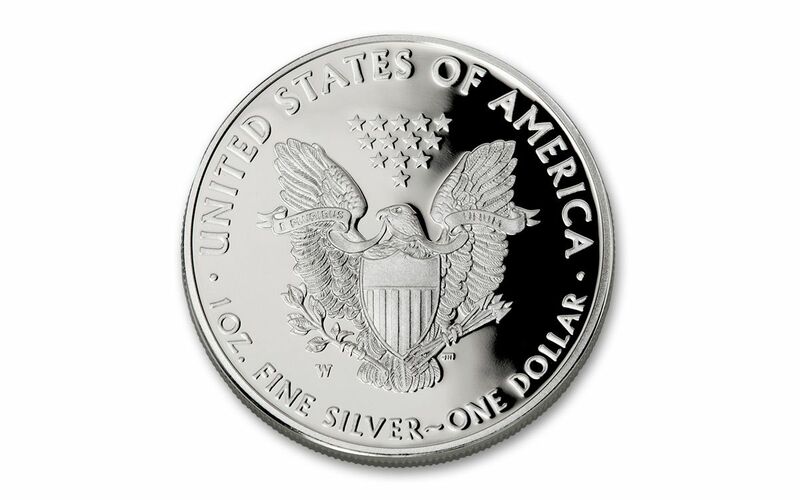 Ever since the United States Mint struck its first Silver Eagle Proofs in 1986, collectors have sought out these one-ounce, government-guaranteed, 99.9% pure silver coins for their own. The rebirth of Adolph A. Weinman's lush Walking Liberty, paired with the stoic gravitas of John Mercanti's heraldic eagle, took the numismatic world by storm. Now, after an historic 30th Anniversary, the Silver Eagle Proof is going strong into year 31 with the return of its traditional reeded edge. And, while past its pearl anniversary, this Silver Eagle Proof is now part of another important celebration -- the 225th anniversary of the U.S. Mint. From a small building on the corner of 7th and Arch Streets in Philadelphia, the U.S. Mint has grown to become one of the largest and most renowned mints in the world. This Silver Eagle Proof arrives exactly at this important quasquibicentennial! Your coin will be graded Proof-70 Ultra Cameo (PF70UC) by Numismatic Guaranty Corporation (NGC), a distinction that means your perfectly-graded Silver Eagle Proof will have ZERO imperfections -- showing all features and fields exactly as the engraver and mint intended! 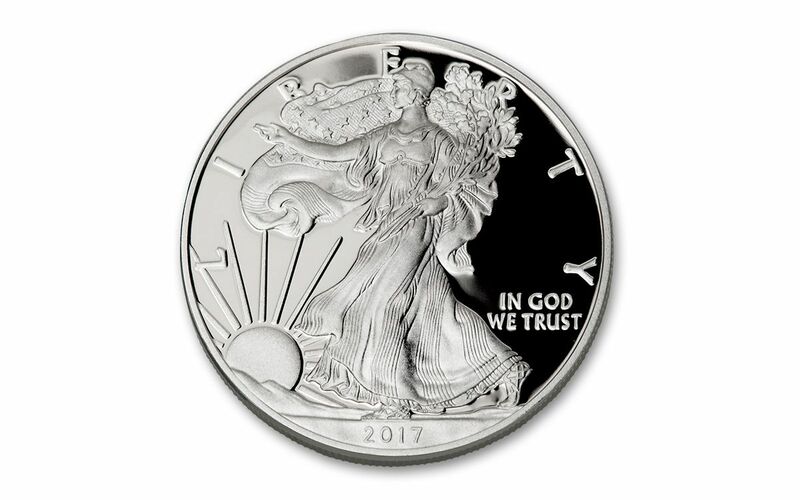 Your Silver Eagle Proof will also be certified First Releases (FR) by NGC, meaning that your coin was among the first struck by the mint and was certified within the first 30 days of issue. Collectors seek out these proofs because they are produced with new dies and considered to have sharper strikes and deeper mirrors than those that are stuck later. Also, the population of Silver Eagle Proofs labeled First Releases is only a fraction of the total mintage! Your proof will be sonically sealed in an acrylic case with white display core -- giving you the best in protection while granting clear sightlines into every beautiful detail. 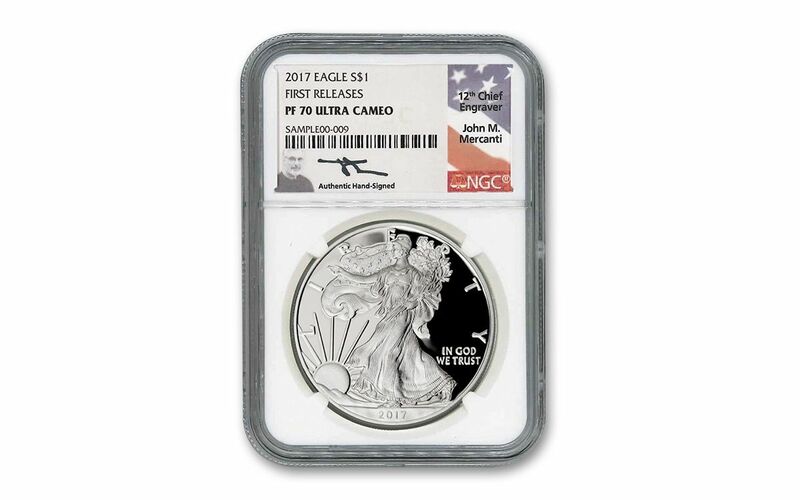 All of the unique characteristics of your Silver Eagle Proof will be described in detail on the acrylic case's label, which will also come hand-signed by the 12th Chief Engraver of the U.S. Mint John Mercanti! Proof Silver Eagles are traditionally struck in far fewer numbers than those minted for circulation. And, with 2017 being a big year for the United States Mint, we expect these Silver Eagle Proofs to quickly join collections across the country and around the world. 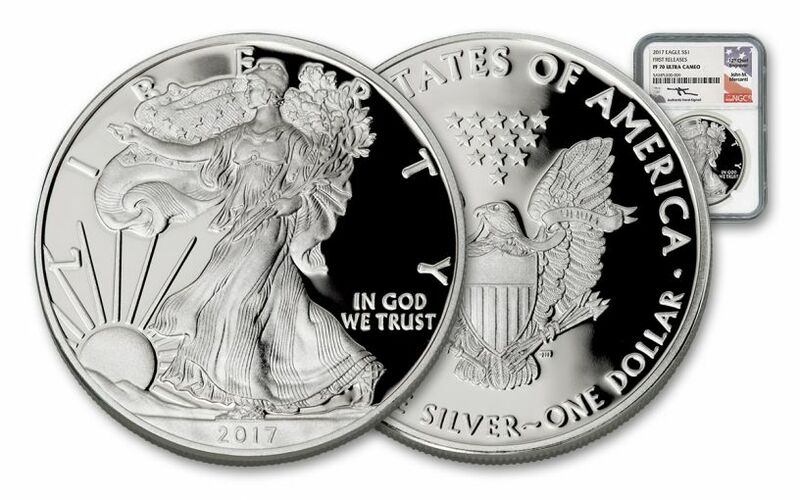 Don't miss out on the party -- order your 2017 Silver Eagle Proofs today!